The political transfer window is open and the big players and spenders are cross-carpeting. 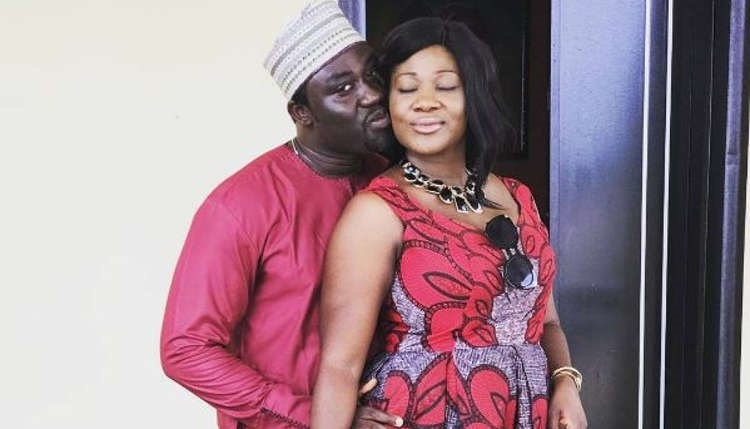 Husband of Nollywood actress Mercy Johnson, Odi Okojie, has resigned his membership of the Peoples Democratic Party (PDP). 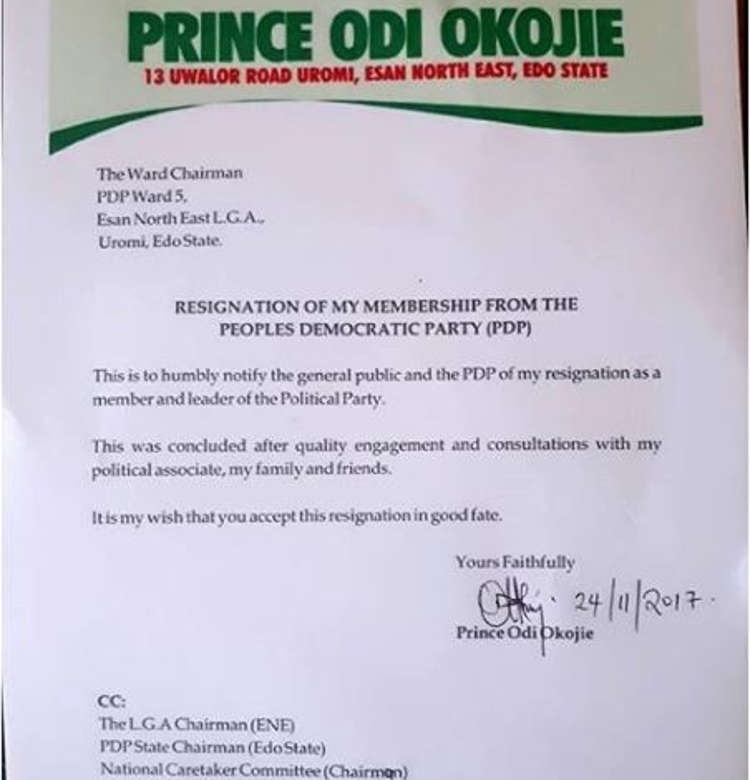 Okojie, who ran as deputy governor of Edo state in 2016, under the platform of the PDP, made his resignation known on Instagram. He posted a photo of his resignation letter and captioned it with, “Good morning all”. He claims hiz exit is due to the political uncertainty and unstable nature of the party in the state. It is still unknown which party the politician will be joining soon.